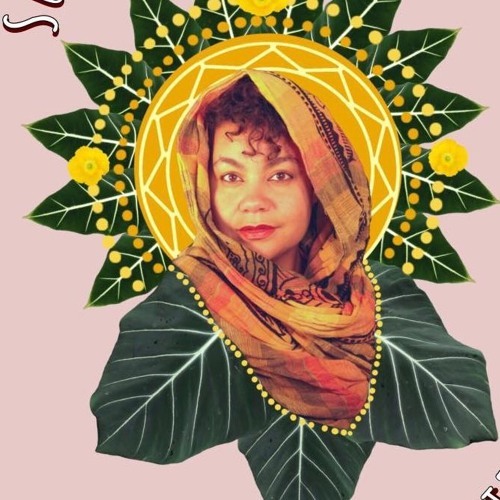 Adrienne Marre Brown's own writing style has been said to belong to the afro-futurism genre. In 2010, she published the Octavia Butler Strategic Reader with Alexis Pauline Gumbs. She is the author of Emergent Strategy and the recently released Pleasure Activism, and she’s the Co-editor of Octavia's Brood. She's also the co-host of How to Survive the End of the World podcast. Adrienne has worked extensively with numerous organizations on social justice. She has been a facilitator with the World Social Forum, an annual meeting of civil society organizations, and worked with social justice organizations in Detroit Including Detroit Summer. She is the author of Emergent Strategy and the recently released Pleasure Activism. She’s also the Co-editor of Octavia's Brood. Adrienne has worked with the Allied Media Conference as a host and facilitator. In 2018 she Founded, the Emergent Strategy Ideation Institute a hub to experiment, think, facilitate, learn, and share emergent strategy. ESII exists to help groups, organizations, and movements bring these principles into their work through facilitation and training.